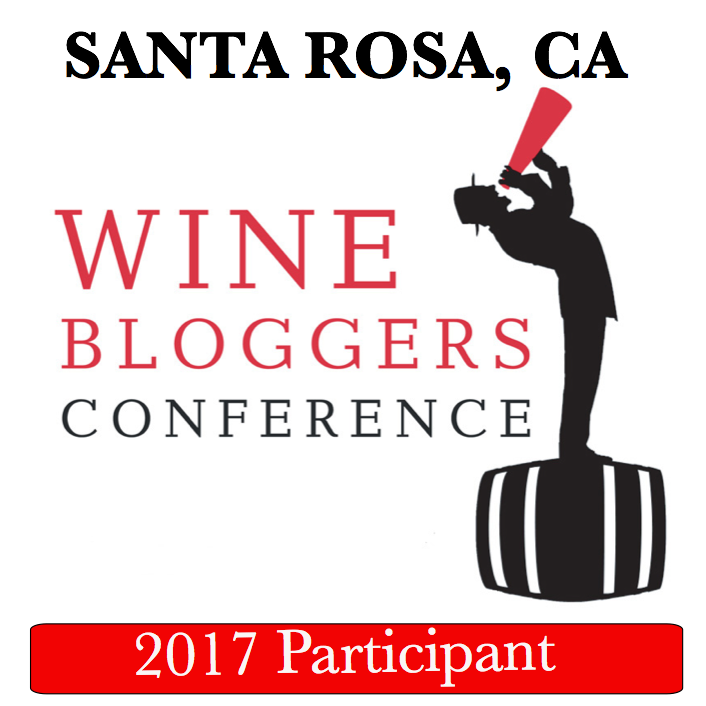 It is time to summarize yet another month in wines. This month, I decided to extend this summary to whiskeys and beyond, as I managed to make a number of very interesting discoveries. Catskill Distilling Company Wicked White Whiskey – this is six-grain (corn, wheat, buckwheat, rye, smoked corn, malt), un-aged whiskey. Absolutely spectacular nose and flavor – complete impression of delicate single-grape grappa with round sweet fruit and all around delicious. You have to taste it to believe it. Catskill Distilling Company Most Righteous Bourbon (70% corn, 20% rye, and 10% malt) – round, clean, caramel, butterscotch, all perfectly balanced together. One of the best bourbons I ever tasted. Catskill Distilling Company One and only Buckwheat (80% buckwheat, 20% small grains) – unique and different. Nose is absolutely unusual, reminiscent of sun flower oil. Viscous, roll-of-your-tongue delicious concoction. Great complexity, another drink you have to taste to believe it. Last but not least – Gin! Yes, I know – if you ask an audience of 10 “who likes Gin”, you might be lucky if you will get one enthusiastic “yes”. However, this Gin was truly something else. 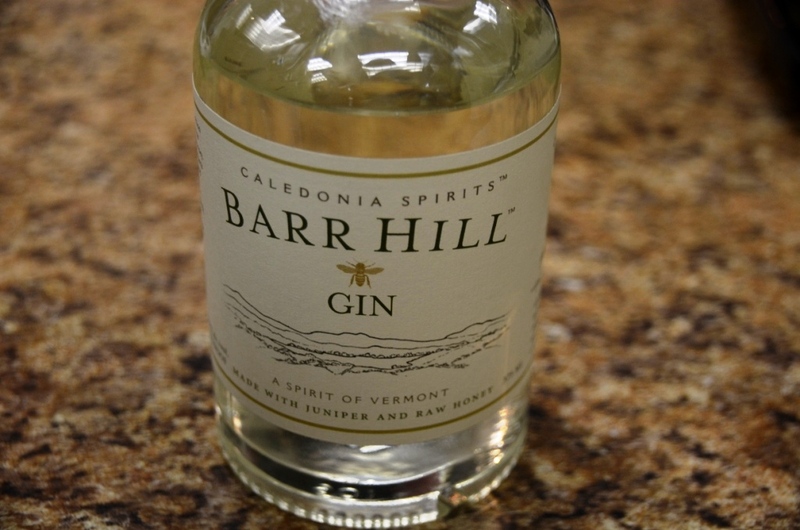 Caledonia Spirits Barr Hill Gin, locally produced in Vermont, made out of Juniper berries and honey – absolutely spectacular on the nose and the palate, with the refreshing scent of juniper berries and a touch of honey sweetness. Perfect balance. Ability to convert people – two of the gin haters became gin lovers after they tasted this nectar. If you will have an opportunity – find it and taste it for yourself, and let me know if you will become a convert too. And we are done here. 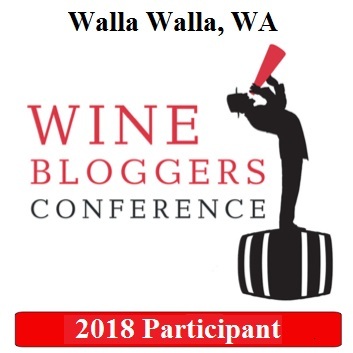 If you tasted any of the wines and spirits I mentioned – don’t be shy, and comment away. And just as a feature preview, the next up in the “best wines” posts is my personal Top Dozen wines of 2013. Don’t miss it… Cheers! Wow, you had a lot of successes this month. That’s great! Thanks, Patty! Come to think of it – there were quite a few good wines in November! 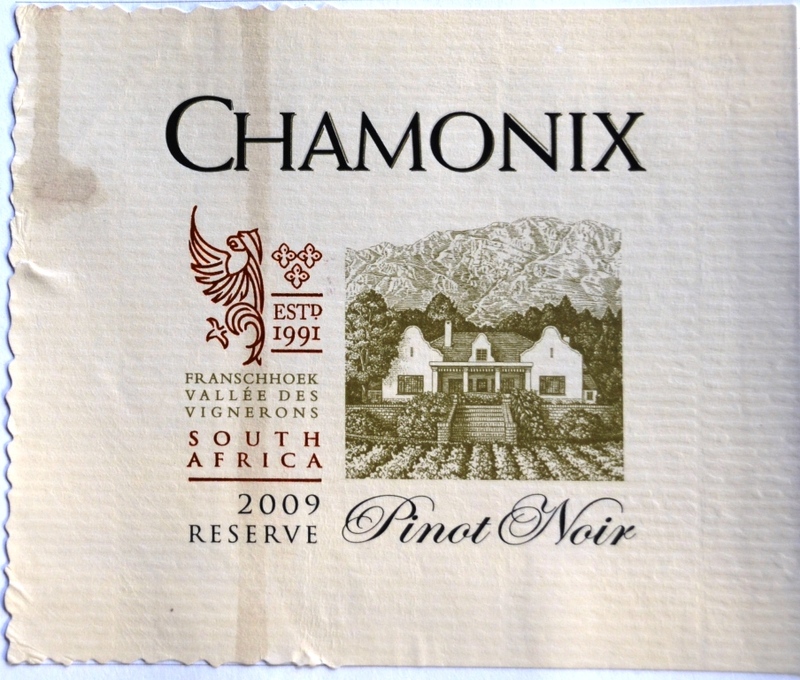 Gorgeous label….care to share your sip…lol. I have to try that wicked white whiskey, it just sounds too good. Great post. Thanks, Suzanne! That whiskey was outstanding, and also you don’t need to break the bank at $19.99. If you will try it, let me know how you will like it.